The second full day at SAS Global Forum is in the books. 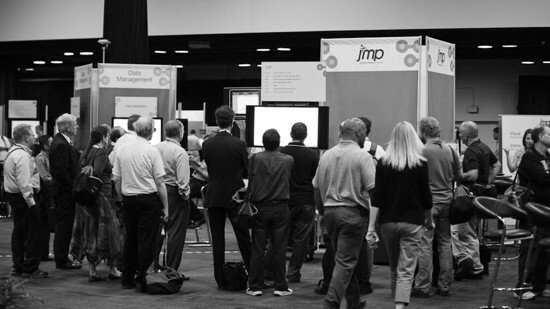 One of the most informative ways that users learned about JMP was stopping by the demo floor. 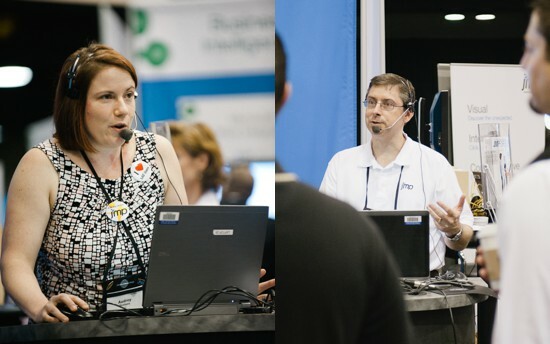 Throughout the day, JMP technical experts shared 15-minute Super Demos, where they highlighted new and exciting features in JMP 10. 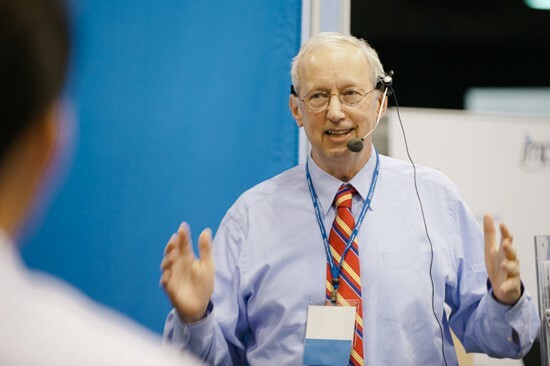 Topics included an introduction to the JMP Application Builder, painless ways to fit nonlinear models, the JMP Graph Builder for the iPad, tips and tricks for getting to data analysis faster, and a demo by John Sall on how to speed up discovery with JMP 10. Dan Schikore gave a great demo highlighting the Application Builder. He showed how it could be used to save and rerun a combination of analyses with data filters or other customizations without having to write any JMP scripting language (JSL) script. He also explained how the Application Builder integrates with the new JSL Debugger, as well as the add-in builder. Don McCormack explained how to painlessly perform nonlinear modeling with JMP 10. He highlighted the Fit Curve personality, which is found in the Nonlinear platform of JMP. He then explained how JMP 10 makes fitting nonlinear models easy using a set of predefined models without needing to specify formulas or starting values. He finished his talk by explaining the additional functionality to make comparing model’s parameters and groups much simpler. Michael Hecht gave a Super Demo of the new Graph Builder iPad app, which is available on the iTunes App Store. In his demo, he showed how you are not limited to looking at graphs that are prebuilt -- you can also create your own graphs instantaneously. The iPad Graph Builder app was just updated, and you can read about all the updated features in Michael's recent blog post. John Sall gave a demo highlighting the ease with which you can speed up discovery using JMP 10. He amazed the crowd by opening progressively larger data sets. Each time he opened a file in JMP, he showed how you could still visualize the data quickly with the Graph Builder – even in a data set that included more than 123 million rows. And he demonstrated all of this on his laptop! Audrey Ventura finished out the day giving a demo on how to get to the good part faster, which is the data analytics itself. Before you can do that, she explained, you need to get your data into the right shape and form, which means importing, cleaning and manipulating your table. She went though an example taking raw data from the Web on unemployment rates in the US and brought it into JMP. Audrey then showed how easily JMP can digest Web data and turn it into a JMP table that can then be analyzed. 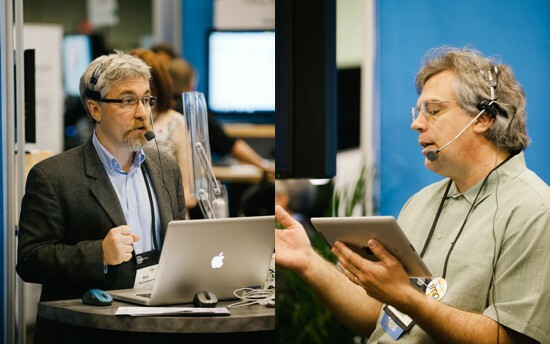 If you are here at SAS Global Forum and missed any of these Super Demos, see when you can catch them again.